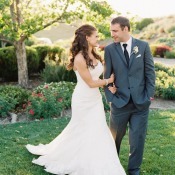 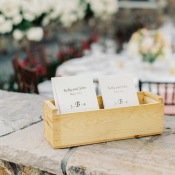 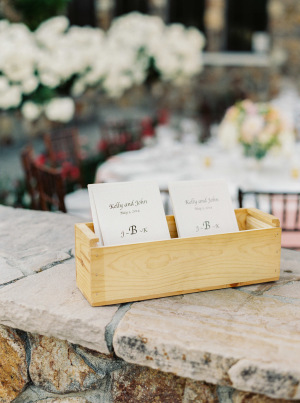 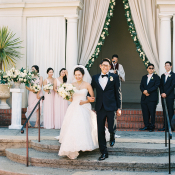 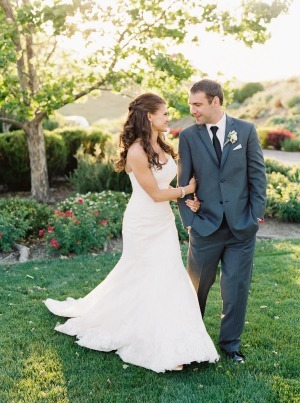 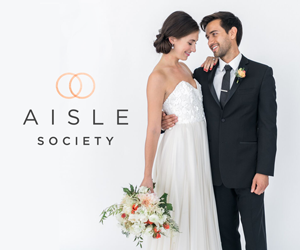 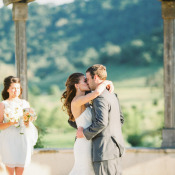 The Bay Area is stunning any time of year, but no more so than in the shoulder seasons, and San Martin’s Clos la Chance Winery winery shines in Kelly and John’s lovely wedding. 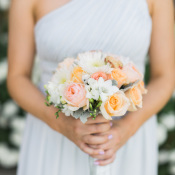 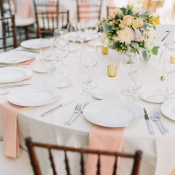 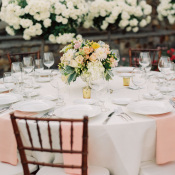 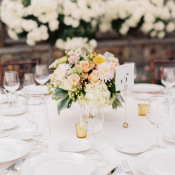 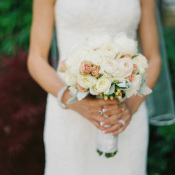 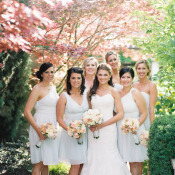 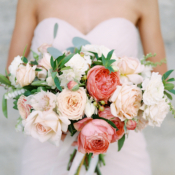 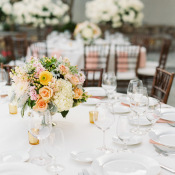 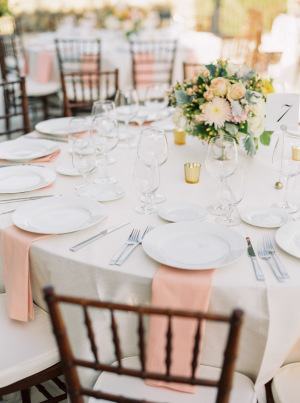 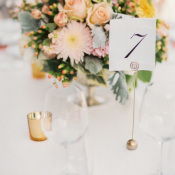 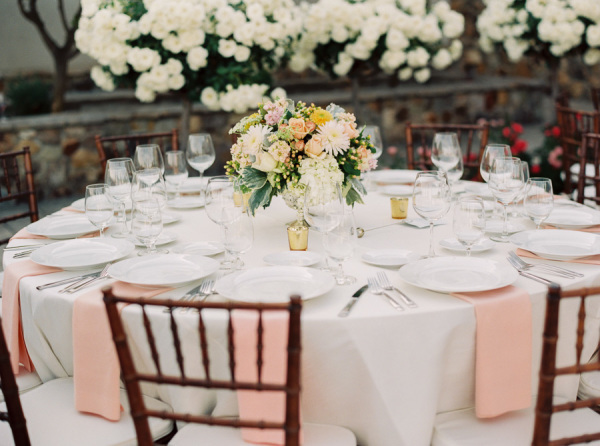 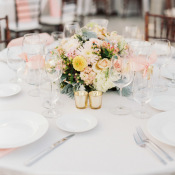 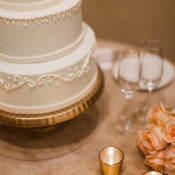 Florals from Flower Divas in pretty pastel tones of peach, pink, and marigold dress the lovely tables, and bridesmaids pair their peach and ivory bouquets with floaty pale blue frocks. 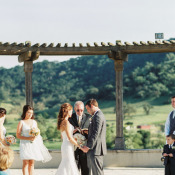 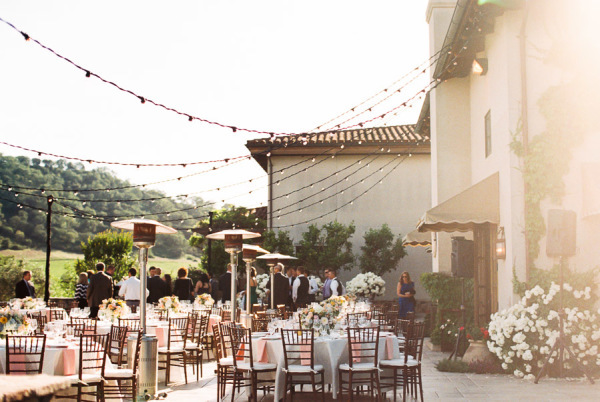 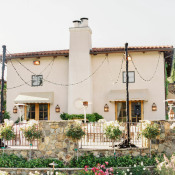 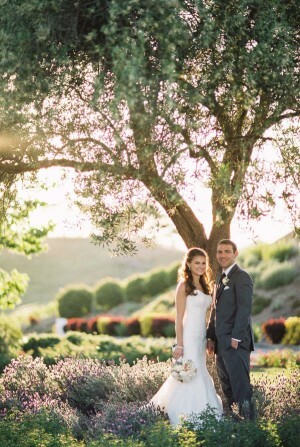 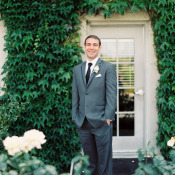 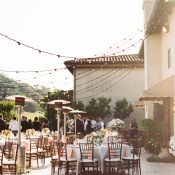 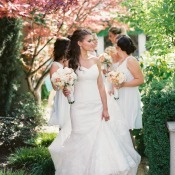 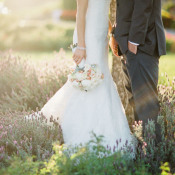 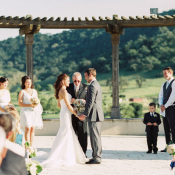 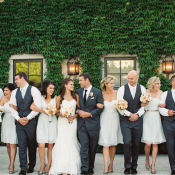 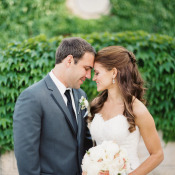 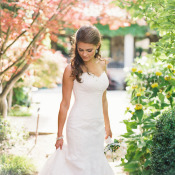 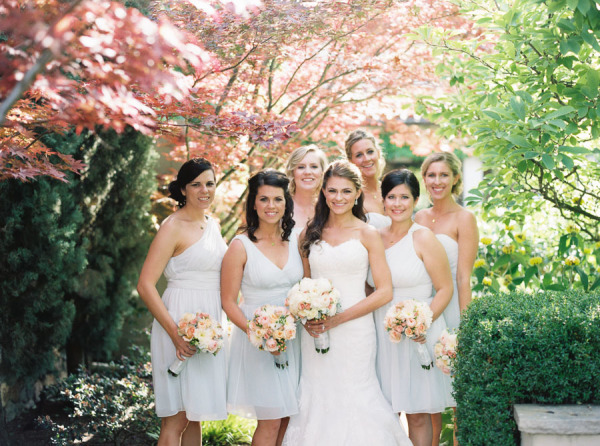 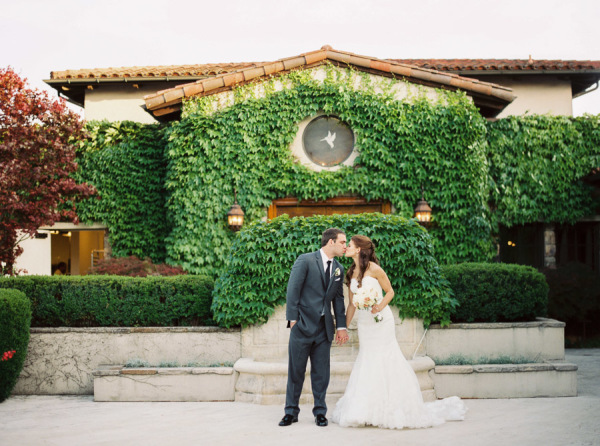 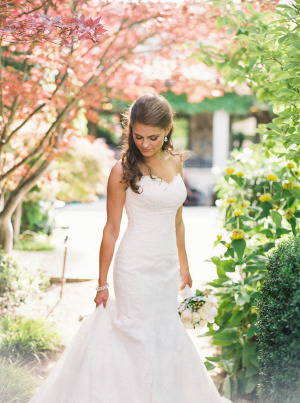 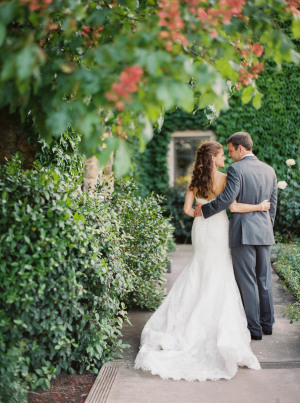 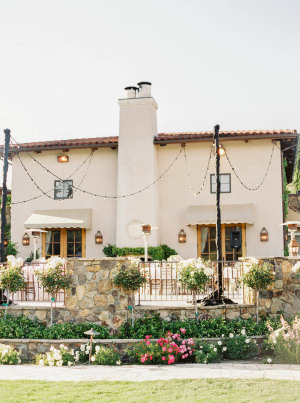 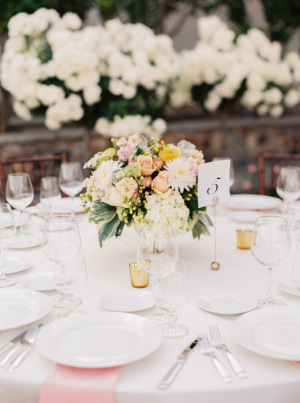 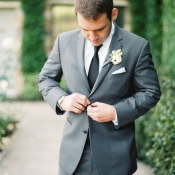 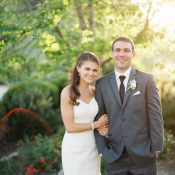 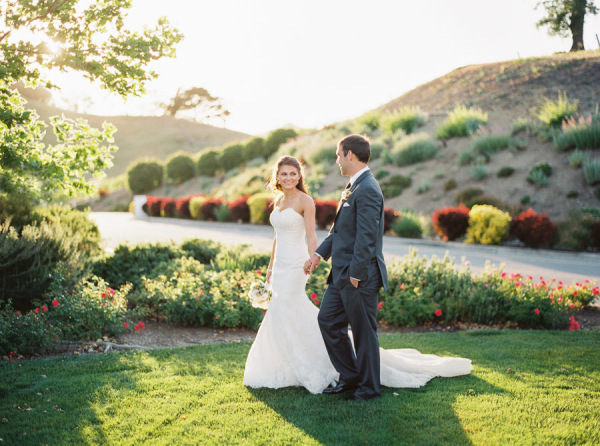 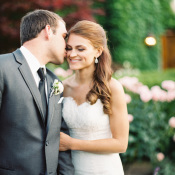 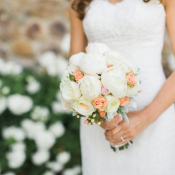 The flowering gardens and Spanish-style architecture of the winery are absolutely beautiful, and we just adore the unbelievable light in these gorgeous images from Danielle Poff Photography!